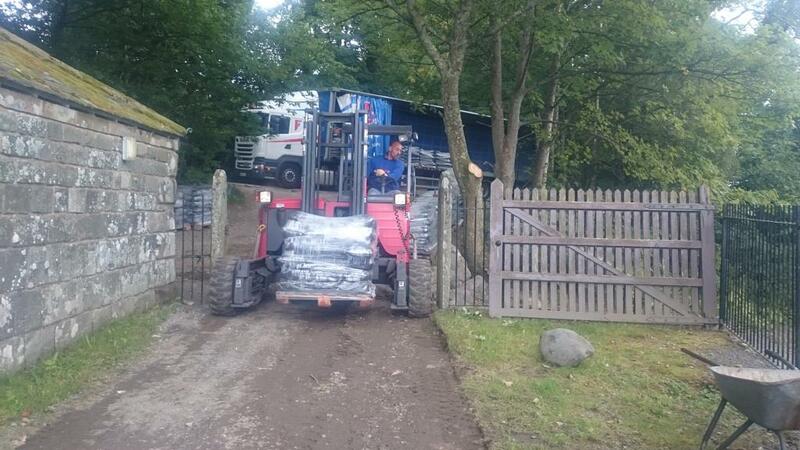 Our truck mounted forklift vehicles mean that we can deliver to remote sites and locations where there are no facilities for unloading. Our Moffett mounted articulated trucks can carry up to 26 pallets (24 tonnes). No matter how tricky the job, we pride ourselves on finding rapid and creative solutions to your problems. So whether it’s a weekend delivery, out of hours delivery or bank holiday delivery, we can help! We have helped our customers out of some tricky situations over the years. Our expert team are renowned in the industry for their can do attitude and ability to find a solution! “I use Freight First because they are punctual and reliable. They are friendly, helpful, flexible and always willing to find a solution. Their customer service is excellent! I’d recommend Freight First because they are not just another company. 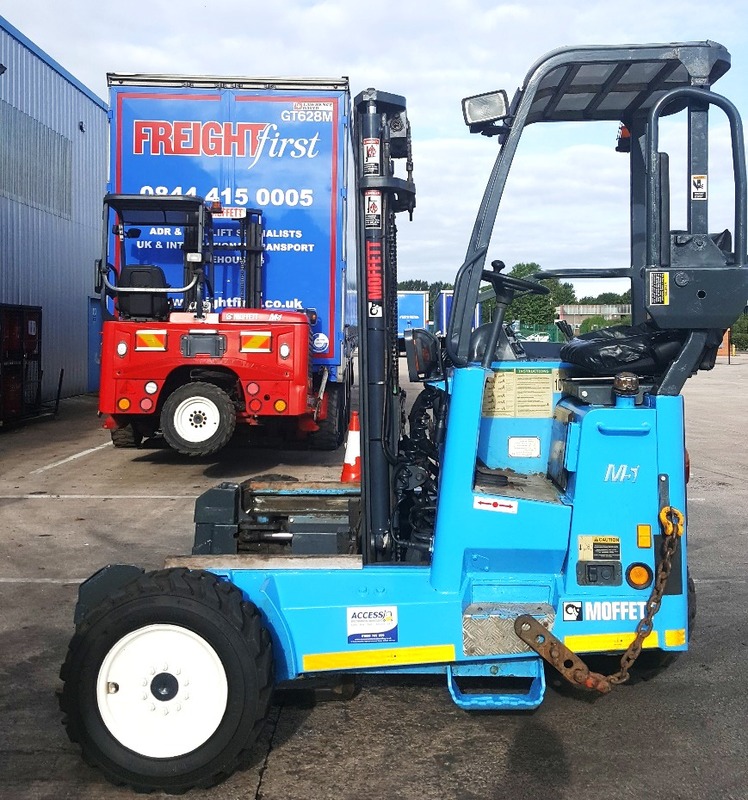 "We have been using Freight First's Moffett vehicles since they were first introduced on their fleet. The service is very reliable and the vehicles offer a much greater degree of flexibility for our particular distribution needs. There is a real and genuine "service culture" at Freight First, so I have no hesitation in giving a good appraisal for anyone looking to use their varied distribution services."